I love real estate. It’s in my blood… literally. My name is Richard Robibero and my passion for real estate started at a very young age when my dad would bring me along on his home builds, laws against bringing children onto live construction sites be damned. 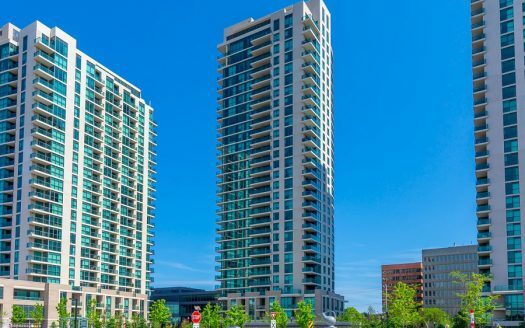 Peter Robibero is a custom home builder of over 100 homes as well as a practicing REALTOR, having recently been recognized as a 50 year member of the Toronto Real Estate Board. He has instilled in me the notion that we treat all people with respect while at the same time getting the best deal for our clients. 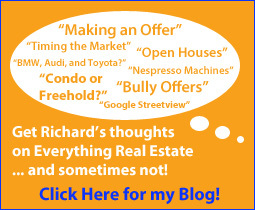 Nothing can equal his years of experience and we talk about real estate almost daily. 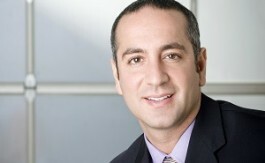 I am a Broker and I breathe real estate 24/7. One of my core strengths that contributes to my success as a REALTOR is Customer Service, afterall, I work for you so I will ensure that your needs are met at all times. It’s not just about making a sale or a quick purchase, it’s about my clients being happy and satisfied with all aspects of the deal. Let’s have a conversation and figure out what will work for you and your family. I’m not a one-trick pony. I am a highly technical individual with extensive knowledge of internet marketing and a Bachelor of Science Degree in Computer Science. This allows me to efficiently market my sellers’ homes and get the right eyes on the property. When my schedule allows I’ll take courses on real estate issues, new marketing techniques, and upcoming technologies. I find that the RECO-mandated update course is not enough and to be truly great at something you must never stop learning. I also hold a Sellers Representative Specialist designation with the SRS Council and an Accredited Buyer Representation designation with REBAC. It’s not all “real estate” this and “real estate” that. I love other things too. I’ve recently taken up jogging which allows me to get some fresh air early in the morning and meet people in the neighbourhood. 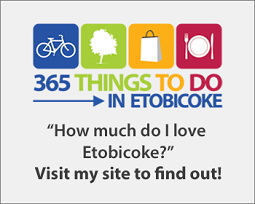 I enjoy writing for the website 365Etobicoke.com which I created for fun but has now taken a life of its own with over 30,000 page views per month. I love going to the movies. Toronto FC is finally winning and my dad gets a kick out of going to the games. I enjoy playing hockey but I’m just ok at it. I like spending time with friends. And finally, my wife and two daughters give me all the strength I need and always bring a smile to my face. Are you ready to buy or sell your home? 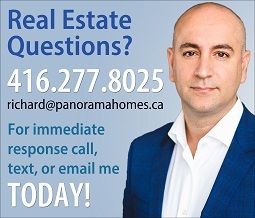 Call me at 416-277-8025 and we’ll discuss your needs. I work for you.